Pour one out for Lompoc Tavern. The Old New Old Lompoc. Nearly one year after Lompoc Brewing closed Hedge House on Southeast Division, the long-established Portland brewery is letting go of its original pub. 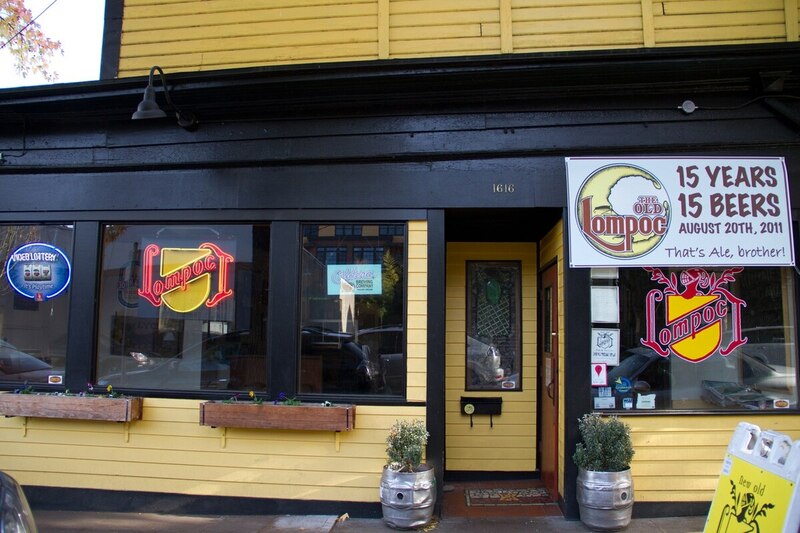 Lompoc Tavern, on Northwest 23rd Ave., will serve its final customers Sept. 26. Ankeny Tap & Table is set to take over the lease. "The time has come for us to move on," Lompoc owner Jerry Fechter said in a press release. "We're embracing this as an opportunity to invest more time and attention on the remaining pubs and brewery, and making them the best that they can be." 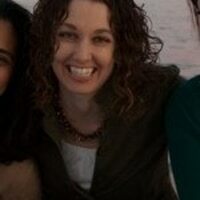 The Old Lompoc Tavern opened in 1993 and began brewing operations three years later under Fetcher's direction. Fetcher and Don Younger, renowned publican-owner of the legendary Horse Brass Pub, purchased the business in 2000 and renamed it the New Old Lompoc. The next big change came in 2012 when the building was sold and razed to make room for a mixed-use complex. It was never really the same after that, though—once a dark, dingy shack where one could hunker down in peace with a pint, the New New Old Lompoc was a little too bright, a little too sleek and tended to attract a different type of condo-dwelling beer drinker when it reopened a year later and the regulars moved elsewhere. Related: A Complete Catalog of Everything Wrong with New New Old Lompoc. Lompoc itself is an OG in Portland's brewing world. The business celebrated its 20th anniversary with a re-creation of its very first beer, a bitter Marzen, in 2016—a milestone that few make it to. But Lompoc joins other longtime breweries in town that are working to stay relevant to fickle drinkers. After this closure, there are three Lompoc sites left: 5th Quadrant, Oaks Bottom and Sidebar. Related: 20 Years In, Lompoc Brewing Is Still Pushing Out Interesting Beers.